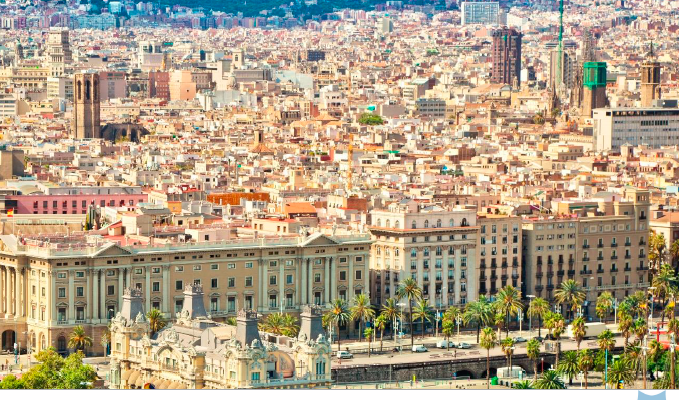 This year SYNAPSE, on behalf of the IMI project ROADMAP, sponsors the eleventh edition of the Clinical Trials on Alzheimer’s Disease (CTAD) that will take place on October 24th-27th in Barcelona. The aim of the conference is to bring together worldwide leaders in the treatment of Alzheimer’s disease to discuss the latest developments of effective treatments of Alzheimer’s disease and how current hurdles can be overcome. During the four days, clinical trial teams from worldwide centers will report on their efforts to identify new biomarkers of disease as well as more sensitive clinical assessment tools to identify those at risk for AD, to predict progression, and assess the effectiveness of new treatments. The aim of the event merges with many of the projects and initiatives that SYNAPSE is involved in (ROADMAP, EPAD, AMYPAD, etc. ), and provides an opportunity to gather different stakeholders in a context that would allow to speed the development of effective treatments for the Alzheimer’s Disease . Click for more info on ROADMAP, EPAD and AMYPAD.